SAN JOSE – A Washington State couple is suing a Sunnyvale business allege it manufactured device medical devices. 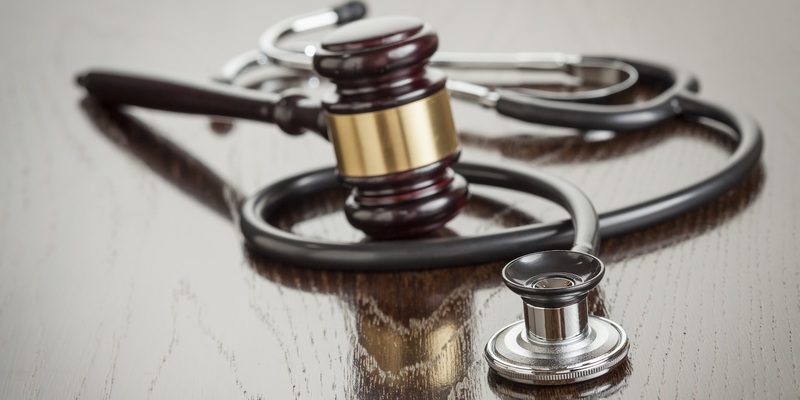 Tim Sharp and Genevieve Sharp filed a complaint on June 24 in the U.S. District Court for the Northern District of California, San Jose Division against Spinal Kinetics Inc. alleging general negligence, strict liability and other counts. According to the complaint, the plaintiffs allege that in 2007, Tim Sharp was implanted with two M6-C devices into his spine to treat neck and back pain. In 2015, the suit states that during a surgery to remove bone spurs in his spine, the surgeon discovered a piece of metal debris in Tim Sharp's neck. An MRI later discovered that the M6-C devices had allegedly deteriorated and broken. The plaintiffs hold Spinal Kinetics Inc. responsible because the defendant allegedly manufactured the defective M6-C devices that were implanted into plaintiff's spine. He alleges the failure of the devices has caused him extensive psychological and physical injuries. The plaintiffs request a trial by jury and seek actual, general, special, incidental, statutory, punitive and compensatory damages, together with all legal fees and any other relief as the court deems just. They are represented by David S. Toy of Spagnoletti & Co. in Houston. Want to get notified whenever we write about U.S. District Court for the Northern District of California, San Jose Division ? Sign-up Next time we write about U.S. District Court for the Northern District of California, San Jose Division, we'll email you a link to the story. You may edit your settings or unsubscribe at any time.